Canada's longest running reggae radio program since 1976. Join Junior Smith for Canada's longest running reggae radio program since 1976. 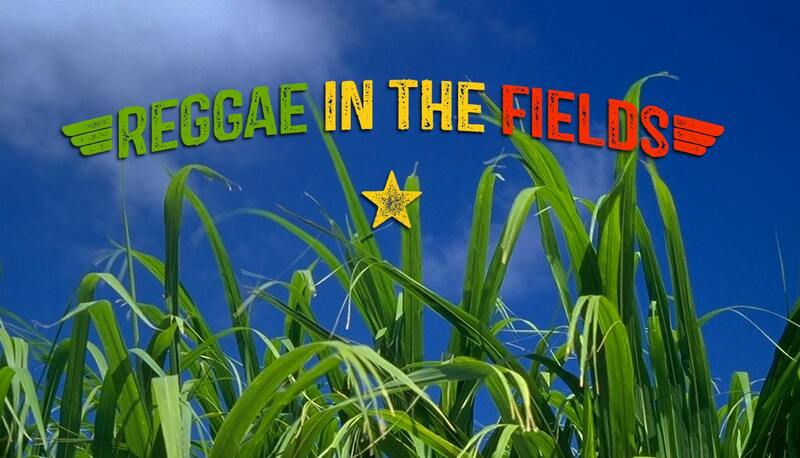 Expect something different... from Ska to Dancehall. Apr. 13, 2019 Junior Smith TOP 25 Dancehall, TOP 25 Reggae singles in Jamaica today. Mar. 16, 2019 Junior Smith JAWDAN (Jamaica), CHUCK FENDA (Jamaica), Recent Releases. 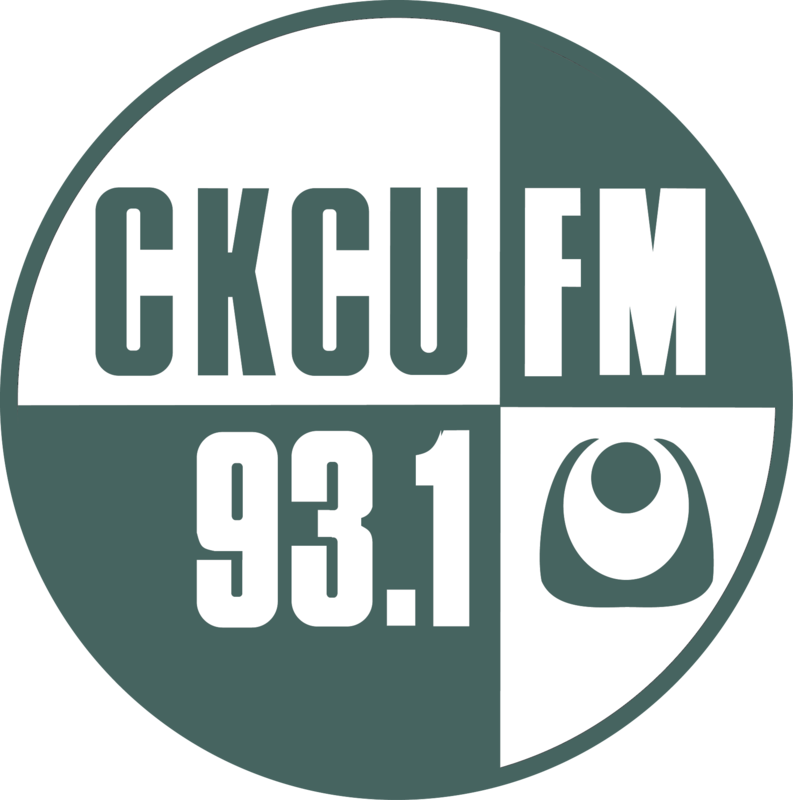 Canada's Longest running radio program since 1976.